The UK’s biggest trade only event dedicated to the forecourt and fuel market. 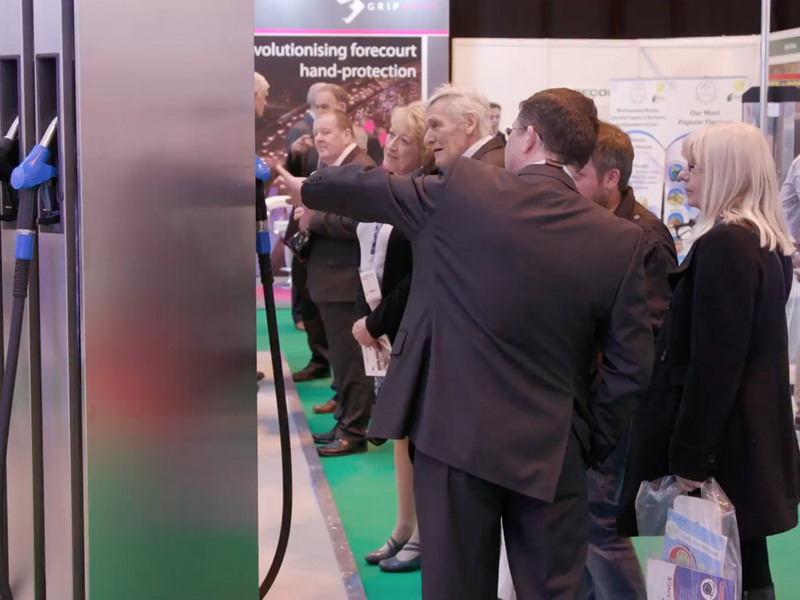 The Forecourt Show has been an essential must-attend event in the fuel retailing calendar for many years. Now in its new guise as a biennial exhibition, there's even more to see and do, along with the usual great opportunities to network with like-minded industry colleagues and source exciting products for your business.